Worn control arm inner bushings have a huge impact on your Nissan 350Z / 370Z / Infiniti G35 / G37 stability and braking efficiency. 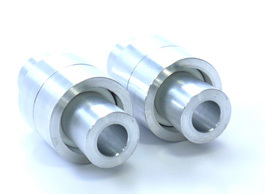 Replace the worn bushings with these SPL Pro Lower Arm Inner Bushings. These SPL PRO Lower arm inner bushings replace the stock mushy rubber bushings with low-friction articulating spherical bearings, which will improve handling and feedback. 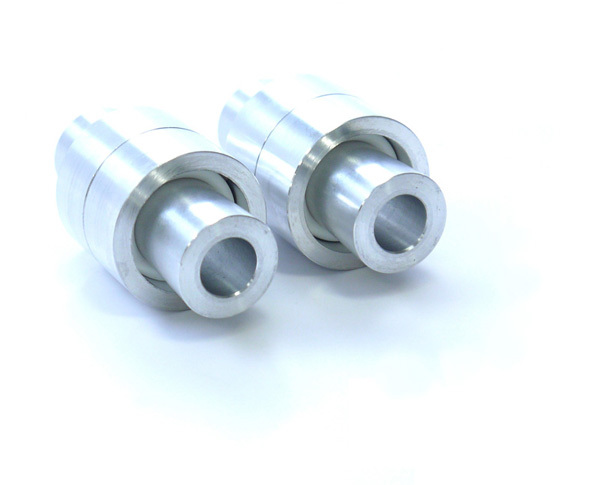 These SPL Pro Lower Arm Inner Bushings are the optimum fit for your Nissan 350Z / 370Z / Infiniti G35 / G37 and will maximize the performance of your car.